INSTALLATION. REPAIRS. MAINTENANCE. INSPECTIONS. TENANT IMPROVEMENTS. A properly maintained fire sprinkler system can significantly reduce property damage as well as protect lives. 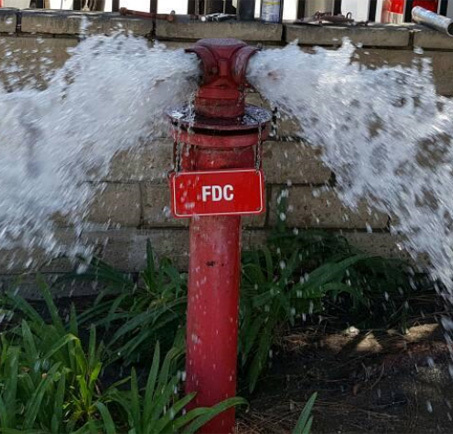 Mike Green Fire Equipment has the knowledge and experience to expand, modify, inspect and service existing fire sprinkler systems, as well as complete installations of new systems in both residential and commercial settings. Mike Green Fire Equipment has serviced, maintained and tested sprinkler systems for over 60 years. Our thorough maintenance and inspection will leave you with the confidence that if disaster should strike, your system will be ready to safeguard your valuable property.